for $79,000. The lot size is 351x150. 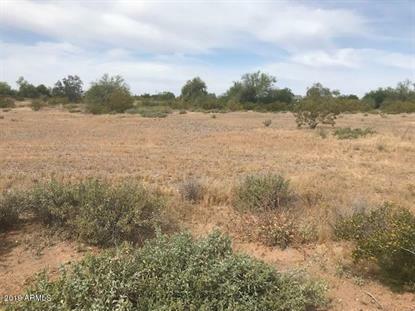 Spectacular opportunity to own your very own piece of the beautiful Arizona desert! With amazing views of the wide open skies and gorgeous mountains you can have everything you want and then some. Considered county property but within the city limits of Surprise. Established shared well already on the property. Surrounded by future building sites - this is your opportunity to get yourself established with exactly what you want!! Sign on property - take a look!! !